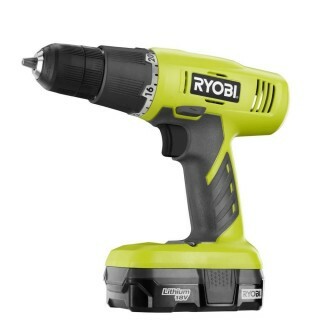 The Ryobi 18 Volt ONE+ Lithium Ion Cordless Drill/Driver Kit with 1.3 Ah Battery and Charger features a 3/8 in. 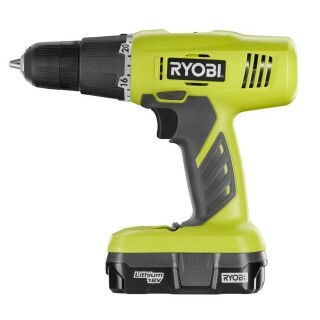 keyless chuck with a 24-position clutch that adjusts the torque output to control the depth of the screw or fastener. 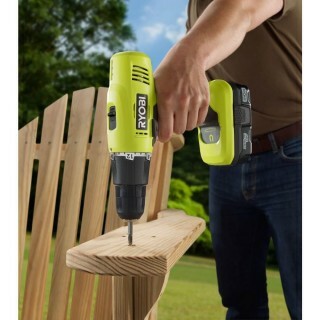 The drill features the exclusive MagTray and onboard bit storage, which allows convenient placement of bits and screws. 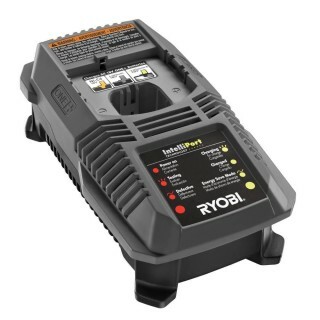 This kit is powered by an improved lithium-ion battery that holds a charge up to 4-times longer, offers up to 20% more run time and is 45% lighter weight than NiCad batteries. 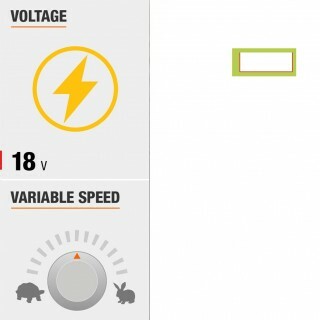 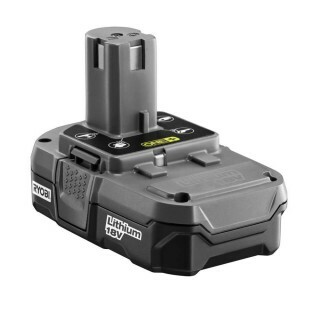 Best of all, like all 18-Volt ONE+ batteries, the included battery works with every ONE+ tool ever made.